8 Ball Kush has its heritage in the Afghani/Pakistani mountain areas.It is has been selectively inbred over several generations. It is very easy to grow and manicure and will grow well still under unfavourable conditions. 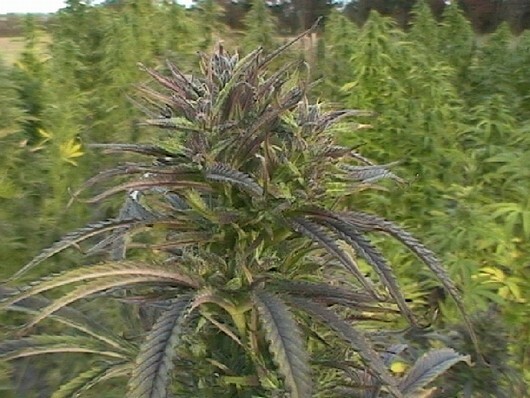 8 Ball Kush stays squat and has wide dark green leaves characteristic of Hindu Kush strains. 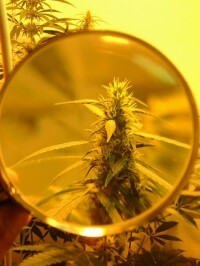 It produces dense buds on thick healthy stems. This strain is ideal for SCROG or sea of green gardens. The smoke has a musty earthy flavour.